The sixth annual Berkeley Ensemble Chamber Music Course commences with a varied programme given by the tutors. 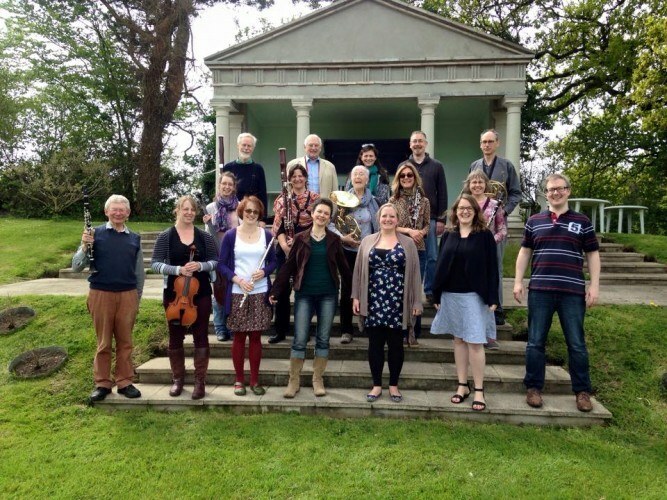 Taking place over the early May bank holiday weekend (4-7 May 2018), participants will spend three days playing chamber music with like-minded musicians in the idyllic surroundings of rural Somerset, whilst receiving coaching from members of the Berkeley Ensemble. « New Paths babies & toddlers: Listen Up!